The Amazon Managed Blockchain provides secure blockchain network certificates through the AWS Key Management Service. “AWS has been a great partner in our journey to innovate in the field of blockchain." 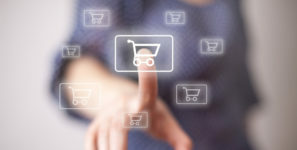 Supply Chain Connect is another way Amazon provides increased visibility from start to finish. It’s no surprise Amazon made our list of the most successful companies in the supply-chain arena. Amazon is known for implementing game-changing processes that keep competitors on their toes. An example of this is seen through the recently announced Supply Chain Connect FBA program for sellers to utilize. This new shipping platform combines the elements of a centralized portal and increased communication efficiencies. Supply Chain Connect is another way Amazon provides increased visibility from start to finish for both shippers and suppliers. Another example of supply-chain innovations Amazon offers is the company’s managed blockchain service. This platform allows its customers to seamlessly select a framework, add members and configure member nodes while Amazon Managed Blockchain handles creating a robust blockchain network in a matter of clicks versus the dragged-out process of setting up each step. 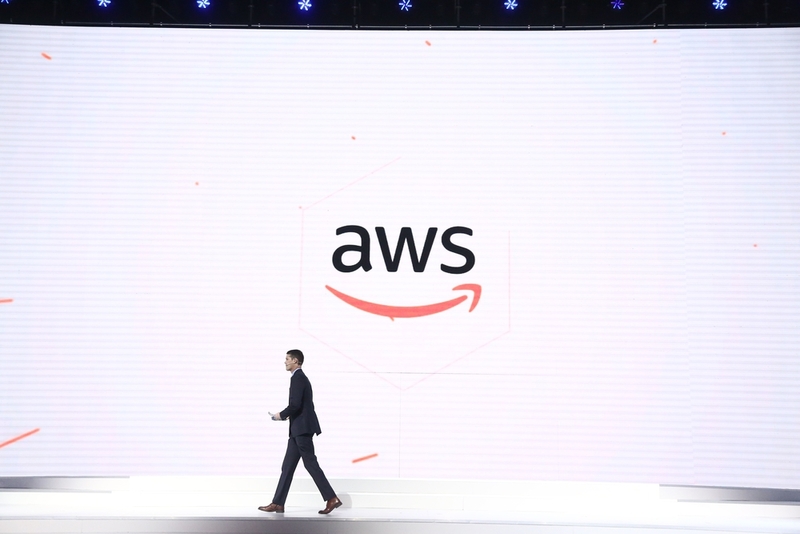 Additionally, the Amazon Managed Blockchain provides secure blockchain network certificates through the AWS Key Management Service. This service also contains an integrated voting API, giving members immediate access to add or remove other members. Successful implementation of a reliable blockchain network creates new advantages for companies while reducing errors that sometimes go unnoticed and lost. With this new technology opportunity for customers, Amazon again sets a new standard for all companies in the supply-chain arena. Customers rely on what works, bottom-line upfront. Even more so, customers are looking to save time to invest in maximizing their own operations.